1 - Only original and intact manufacturers’ coupons will be accepted. Retailer-specific coupons will not be accepted. 2 - Coupons are void if copied, scanned, or if they have been altered in any way. 3 - Only two (2) print-at-home Internet coupons may be redeemed per transaction. 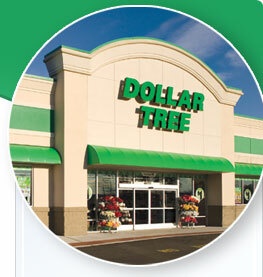 4 - The Dollar Tree is unable to accept coupons for “Free” items with no purchase requirements or where the amount for the product is blank. 5 - Coupons can only be used in stores and must be presented at time of purchase. 6 - Coupons cannot be redeemed for cash at a later time. 7 - Coupons will not be accepted without the purchase of the item specified and are subject to the terms listed (e.g. expiration date, size, limitations, quantity, etc.). 8 - Coupons cannot be redeemed for more than the purchase price of the item. 9 - Only one (1) manufacturer’s coupon will be accepted per item. 10 - Management has the right to refuse any coupon or otherwise limit quantities.